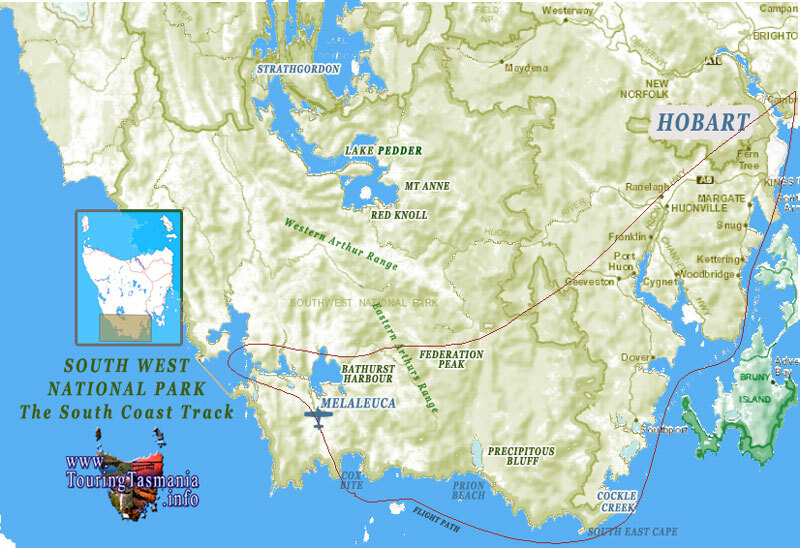 One of the classic walking tracks in Tasmania is the South Coast track - part of the magnificent Southwest National Park. The track can be divided into two parts. The first part commences at the southern end of the new Lake Pedder and continues south to the small settlement of Melalecua - an old tin mine site. About a three day walk to here. There is an airstrip at Melaleuca for light aircraft. The track from here heads south to the coast at Cox Bite. The track then follows the coast to the small village of Cockle Creek. Another three or four days walk. The end of the road here is the furthest you can drive south in Tasmania. The drive back to Hobart is 1 1/2 to 2 hours. The drive from Hobart to the northern end of the walk takes about the same time. The controversial hydro electric scheme which flooded the original Lake Pedder has allowed vehicle access to the area. Access to Meleleuca can only be made by foot, air or sea. We flew in on a clearing winters day in August 2018. 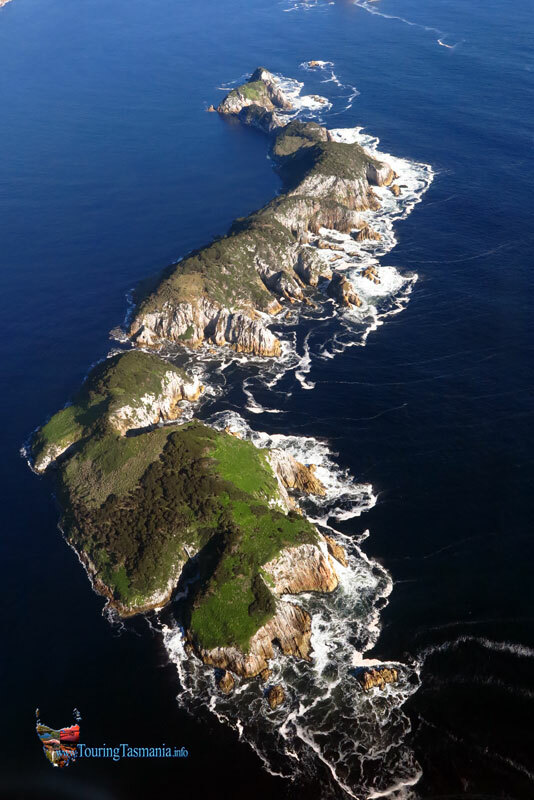 The flight from Hobart follows the coast. The sky was overcast for this part of the trip with the mountains covered in cloud. The weather cleared for the trip back to Hobart providing near perfect conditions for aerial photography. 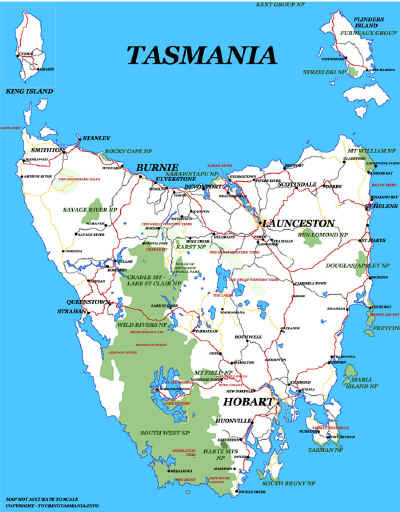 The South West National Park encompasses over six hundred thousand hectares of wild, country and forms part of the Tasmanian Wilderness World Heritage Area.